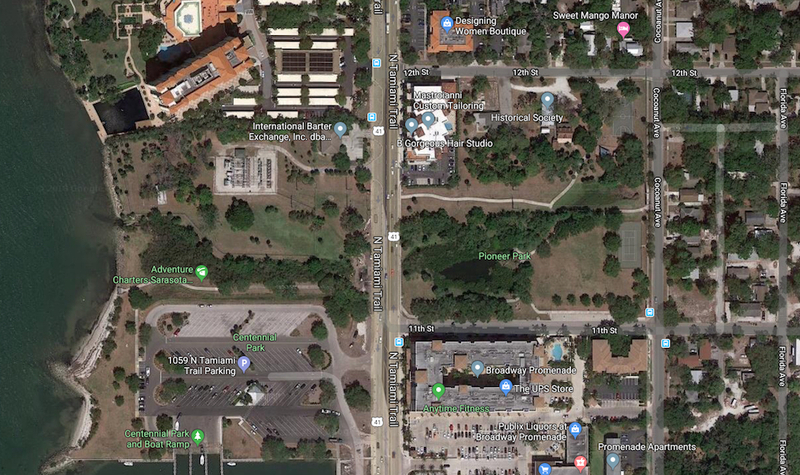 A Dec. 20, 2018 City of Sarasota pipeline rupture that led to the discharge of approximately 918,000 gallons of untreated wastewater into Sarasota Bay underscores the need to deal with aging infrastructure, Bill Riebe, the city’s Utilities Department director, told the City Commission this week. City staff is at work on a master plan designed to identify the most problematic pipelines, he said during a report on the incident late last year. Work on that plan began last fall, he pointed out, noting that it is being done by people with real world, hands-on experience with wastewater systems. 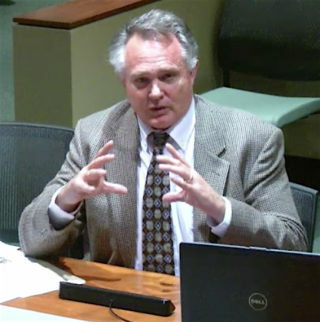 The document should be ready for City Commission review in June, Riebe said — in time for discussions of the city’s 2020 fiscal year budget. The December 2018 rupture of the pipeline, which had a 48-inch diameter, most likely was a result of corrosion produced by hydrogen sulfide buildup at the city’s Water Reclamation Facility, Riebe explained to the commission on Feb. 4. “A large amount of [the discharge] ended up in [Sarasota Bay],” Riebe said. Staff followed the protocols established by the Florida Department of Health and the Florida Department of Environmental Protection (FDEP) for such a situation, Riebe continued, so adequate public notice was provided, to keep people out of the affected areas of the bay. City staff also took water samples as required by the state guidelines, he said. 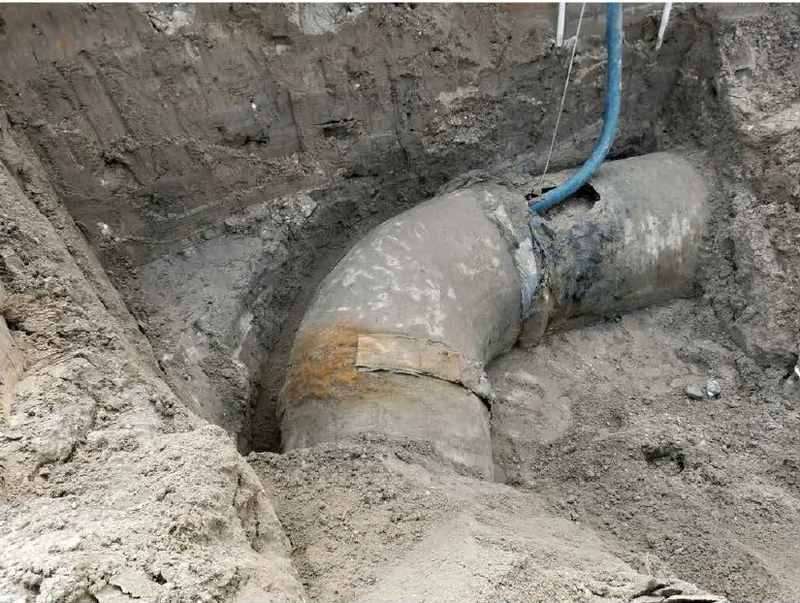 The Jan. 24 written incident report Riebe prepared for the commission explained that the pipeline ruptured about 9 a.m. on Dec. 20, 2018; city staff was notified of the situation about 10:30 a.m. At approximately 12:30 p.m., the report continued, staff determined that the untreated wastewater had entered the bay at two locations — the Boat Ramp at Centennial Park, located at the intersection of U.S. 41 and 10th Street, and Hog Creek, at the intersection of 11th Street and U.S. 41. The last round of water samples was collected on Dec. 24, the report continued. By Dec. 25, 2018, “[F]ecal coliform levels at all sampling locations were at or below normal background levels,” the report added. Therefore, on Dec. 26, the Department of Health rescinded its health advisory. “To the best of [Utilities Department staff’s] knowledge, no health issues from the public” resulted from the discharge, the report pointed out. How can the city prevent such incidents in the future, Brody asked. 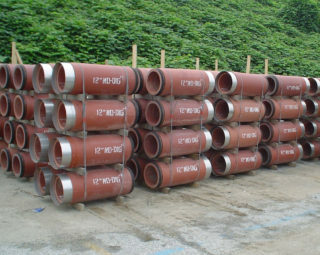 The structure involved in the December 2018 incident is a lined, concrete pipe, Riebe explained. It has a thin steel tube inside that has been coated with concrete. The exterior of the pipe is wrapped with wire, Riebe added, and then more cement or concrete was used to coat the exterior. Nonetheless, Riebe continued, the area of the city system where the rupture occurred has a lot of hydrogen sulfide gas. That leads to the production of sulfuric acid, which attacked the wall of the pipe, he added. Staff modified the piping configuration in that area, Riebe noted, to try to prevent a recurrence of the December incident. In conjunction with the master plan, Riebe said, staff is undertaking a conditions assessment, focusing on blockages, breaks and stoppages, for example. “That will be codified in this master plan.” Then cost estimates will be assigned to specific projects, he noted. “We need to hear the good, the bad and the ugly,” Commissioner Brody responded. “I don’t think it was the cause of the break,” Riebe replied. The additional pressure from the rainfall could have been a factor, though, Riebe added. “[The pipe] was going to fail, no matter what. It was just a matter of time,” because of the corrosion, Riebe added. On the day of the incident, he continued, instead of the average flow of 6 million gallons to 6.5 million gallons per day of wastewater into the Water Reclamation Facility, “we were running almost 23 gallons a day,” after only two hours of rainfall. With the master plan, he continued, “This is going to be a pretty heavy discussion.